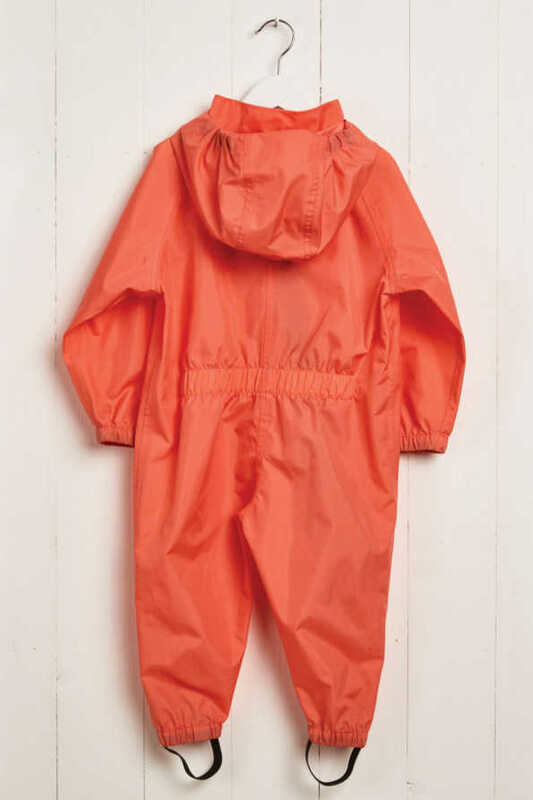 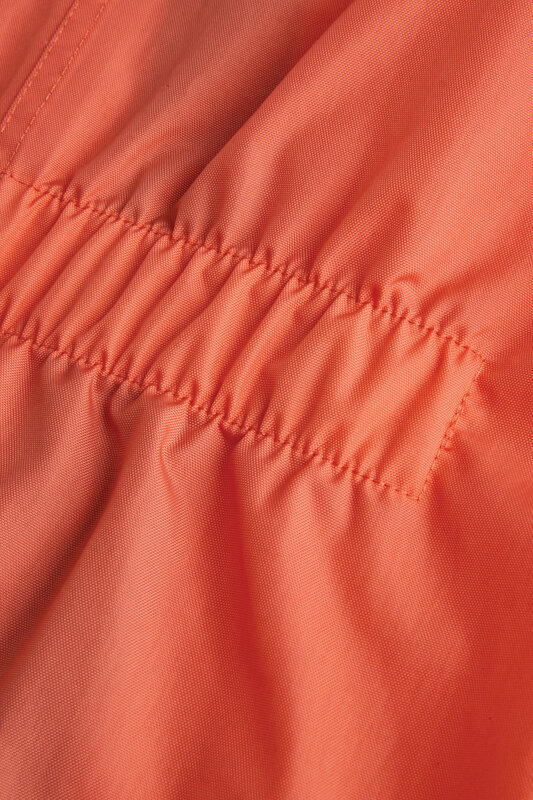 Little explorers can embark on everyday outdoor adventures in our stylish girls coral puddle suit. 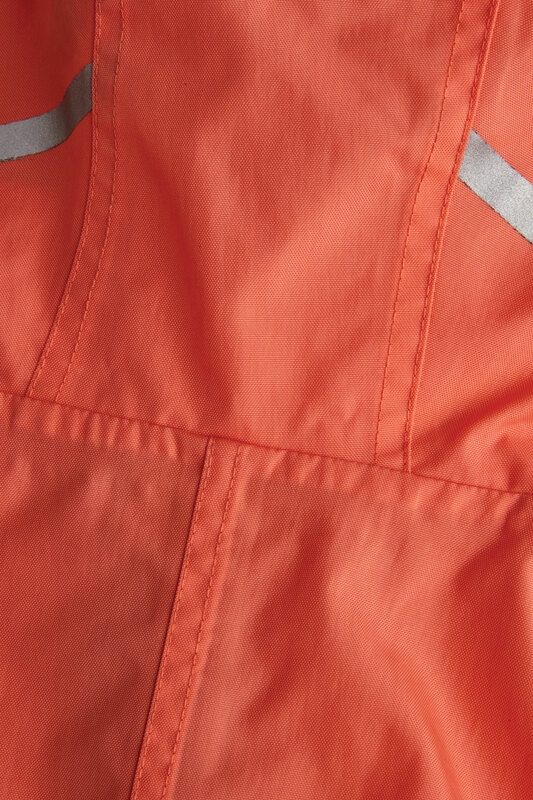 Tough enough to be pushed to the limits of outdoor play, the durable and waterproof nylon fabric of our children’s splash suit just keeps going. 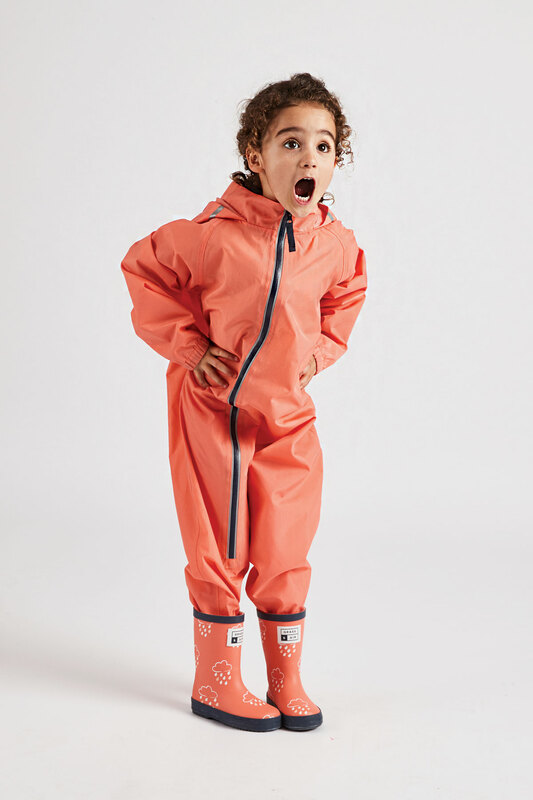 Get out and stomp about in our girls coral puddle suit. 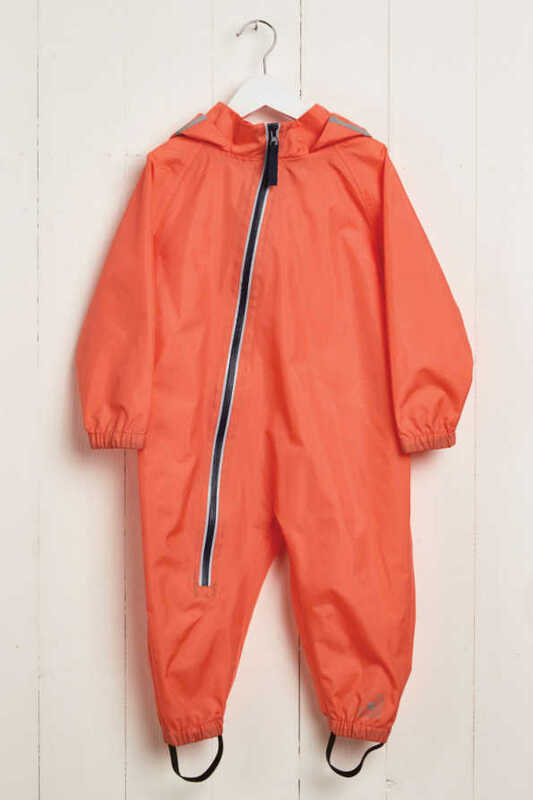 Little explorers can embark on everyday outdoor adventures in our stylish Stomper Suit. 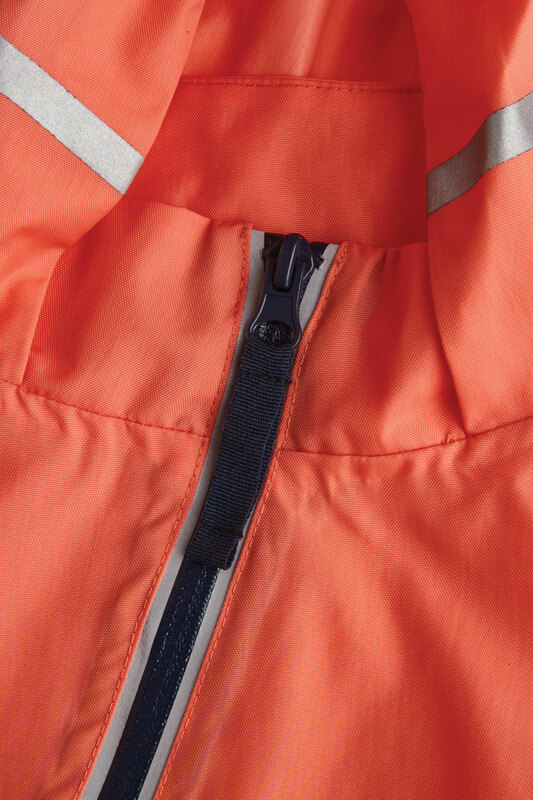 Tough enough to be pushed to the limits of outdoor play, the durable and fully waterproof nylon fabric of our children’s splash suit just keeps going. 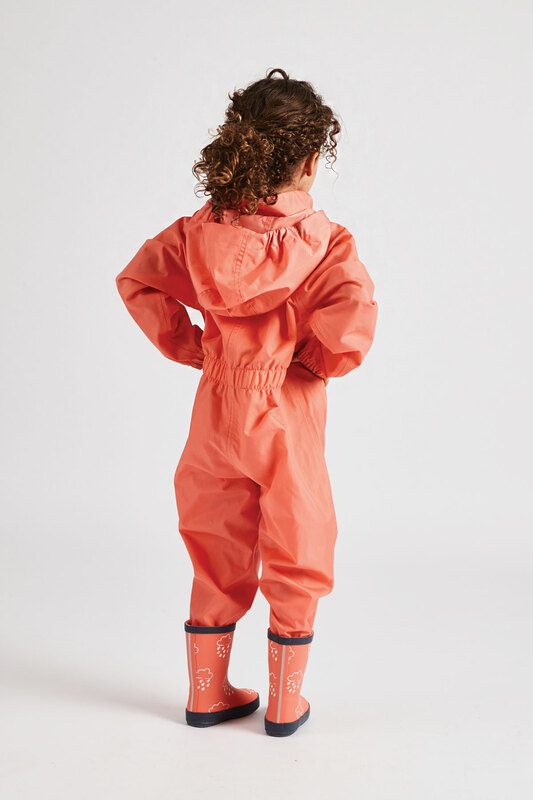 Our all in one puddlesuits have been designed with elasticated cuffs, foot stirrups and an elasticated back waist to ensure a snug fit so there are no barriers to outdoor play. 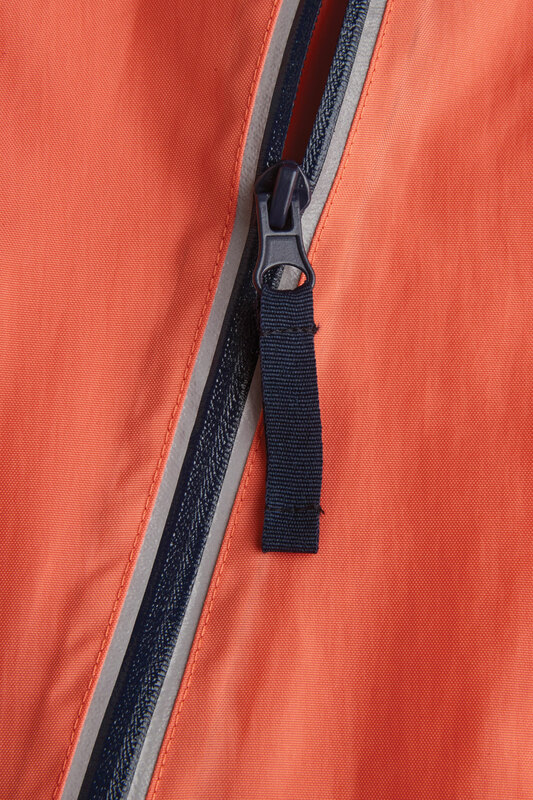 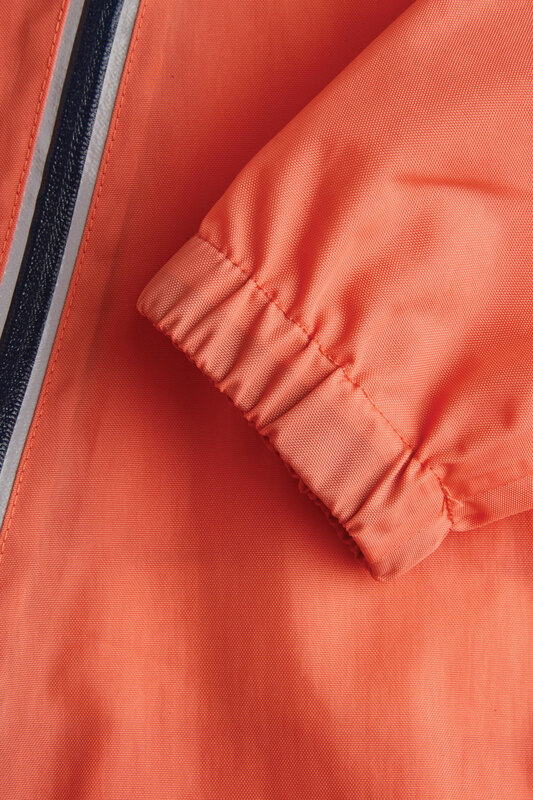 With added safety features such as reflective strips on the hood and zip to keep them seen in darker evenings, we offer a practical approach to classic, stylish and fun rainwear.